MOØKAN is a 3D virtual experience company, developing projects for architectural and product visualization. In MOØKAN we are looking for talented 3D artist for Virtual Reality projects. We offer positions for freelance and in-house artist. High-quality 3D modeling and texturing Hard-surface using Maya, 3dsmax, Photoshop. Rhino 3D and Zbrush are a plus. Create clean object topology, UV’s and textures. Full Texturing ability (Diffuse, Normal, Displacement etc). Speaks English, Chinese is a plus. 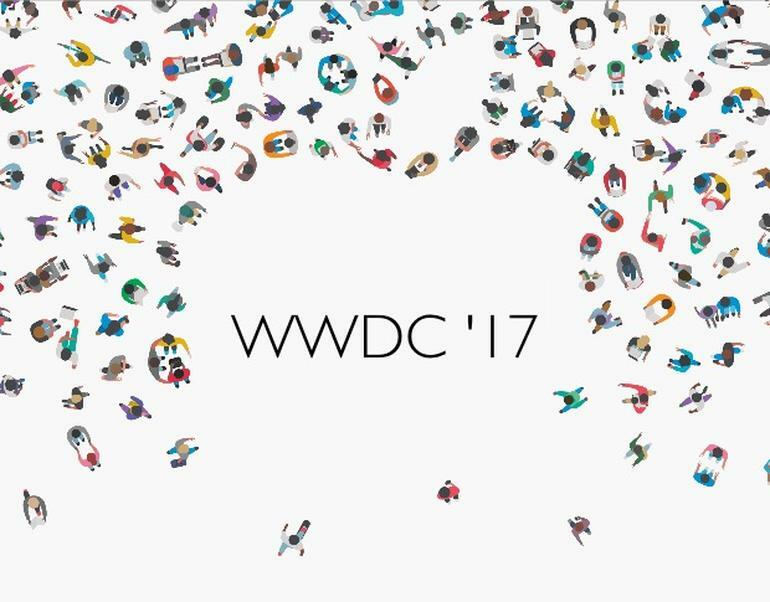 In the recent WWDC Apple announced great news regarding Virtual Reality (VR) and Augmented Reality (AR). The first, is the launch of new computers prepared for these technologies, the second is that they have improve the 3D graphics with Metal 2, but the most interesting is what has not been announced, Apple does not launch its own VR platform, nor its own HMD (Virtual reality glasses).